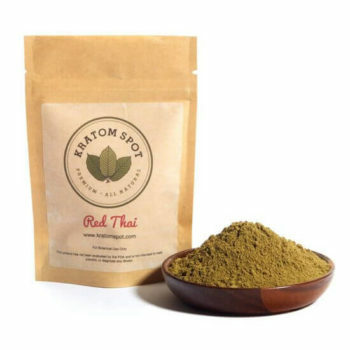 Our Ultra Indo Kratom powder is a variation on one of the most popular white veins to come out of Indonesia. This product has been created through a careful concentration of the plant’s most sought-after properties and not by the addition of any chemicals. 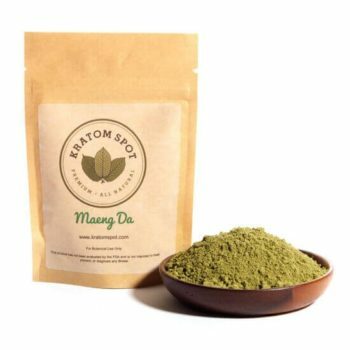 Our Ultra Indo Kratom is sourced under free-trade policies from some of the best producers in Southeast Asia. 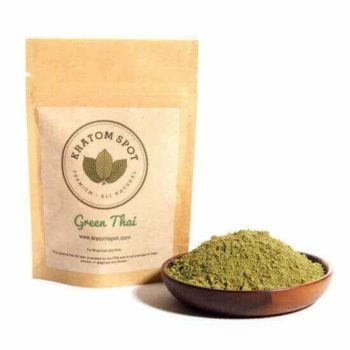 At Kratom Spot, we’re committed to providing our customers with a pleasant and reliable shopping experience. That’s why our website only features Kratom products that we currently have in stock. If you see it here, it’s ready to ship. We offer same-day shipping on all orders placed by 3:00 PM PST and free shipping on all orders over $100. Don’t wait to get your hands on this truly Ultra Indo strain! Place your order online today!